Though we humans may be initially resistant, most of us eventually take delight in discovering multiple or conflicting realities. This is the center of everything from jokes to optical illusions. It is why we read. We are eager to experience someone else’s perspective on a situation. To see how they solved it, or at least lived through it. While there may be great differences in the number of words and pages, novels share this reality with picture books. At the same time adults are pretending they’ve solved the question of who’s what and what’s what, children are still actively taking delight in the exploration. As picture book authors, we have the chance to join and share the fun. What is truth? 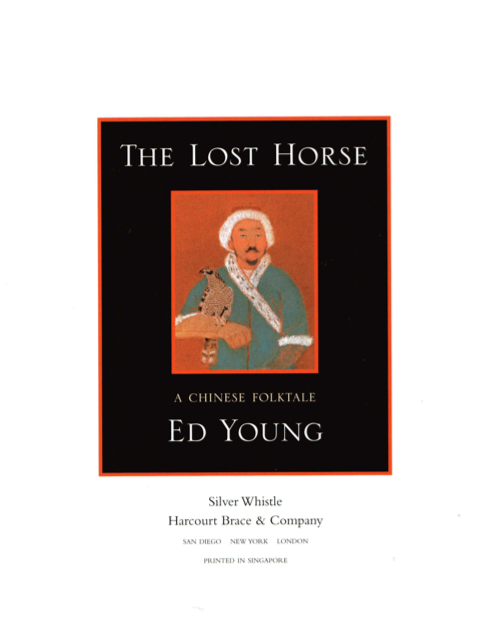 Ed Young’s retelling of the classic tale THE LOST HORSE is a prime example. How can one be sure what good luck or bad luck really is until one knows the full context and circumstances? 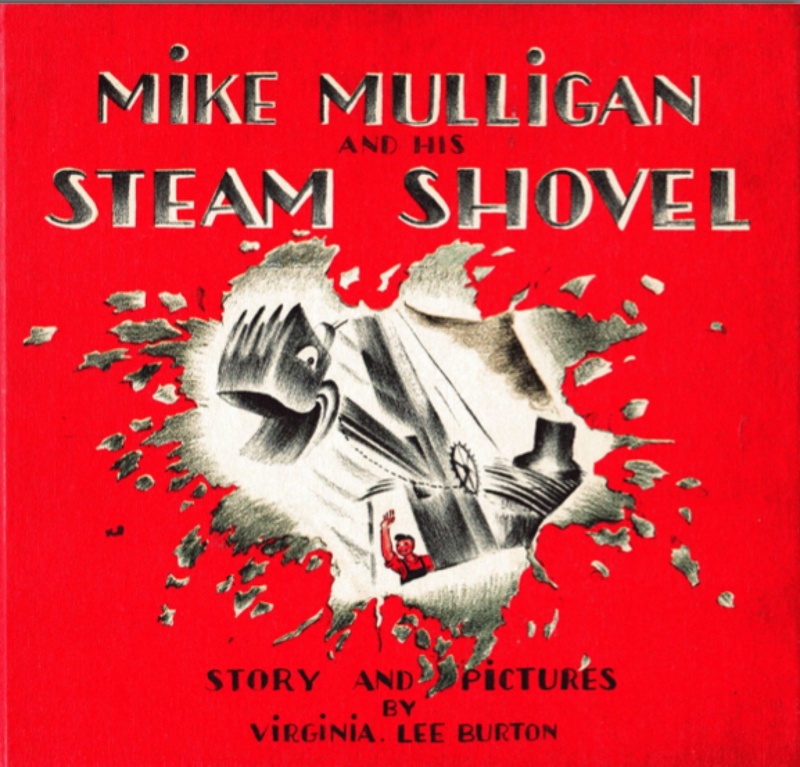 Mike Mulligan and his steam shovel, Mary Ann, struggle to reach success that soon becomes defeat. That is, until they take a different perspective and triumph under fresh definitions. Roslyn Schwartz’s mole sisters find delight in the midst of what most would view as a terrible day. How? Perspective the acceptance of more than a single reality. Context and mercurial definitions are at the heart of vibrant concept books, as well. In her many picture books, the singular Tana Hoban invited children to look and then look again and again. 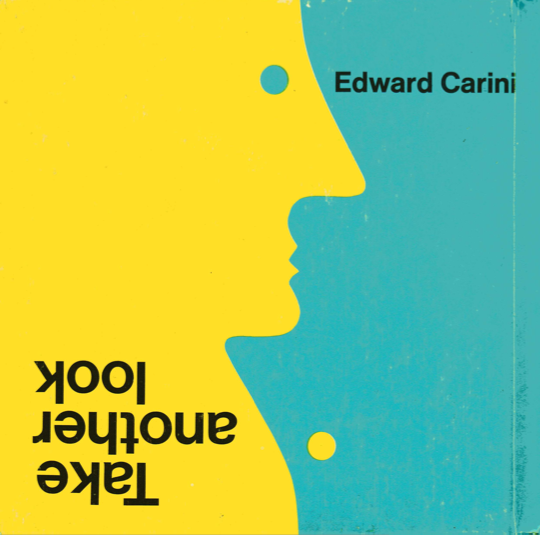 Edward Carini’s TAKE ANOTHER LOOK invites us into the realities of optical illusions. 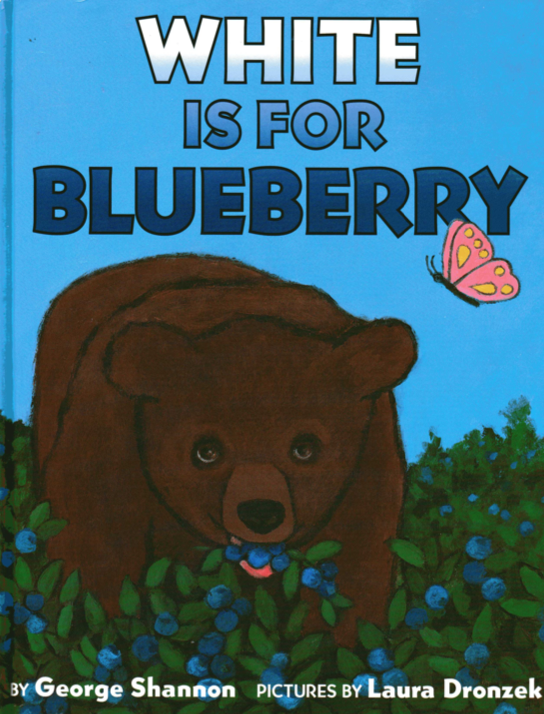 And, if I may, my own WHITE IS FOR BLUEBERRY requires children to realize multiple truths. Take a look. Then look again. One of the world’s greatest gifts is that there is always something new to see. *THE ARCH by Joel Meyerowitz. Little, Brown & Co., 1988. THE LOST HORSE by Ed Young. Harcourt, 1998. 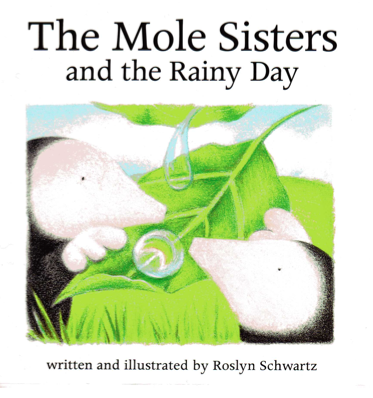 THE MOLE SISTERS AND THE RAINY DAY by Roslyn Schwartz. Annick Press, 1999. *THE PHOTOGRAPHER’S EYE by John Szarkowski. The Museum of Modern Art, 2007 (1966). TAKE ANOTHER LOOK by Edward Carini. Prentice-Hall, 1970. TAKE ANOTHER LOOK by Tana Hoban. Greenwillow, 1981. THE TURN-AROUND, UPSIDE-DOWN ALPHABET BOOK by Lisa Campbell Ernst. Simon & Schuster, 2004. *WRITING THE AUSTRALIAN CRAWL: VIEWS ON THE WRITER’S VOCATION by William Stafford. University of Michigan Press, 1978. THE MOLE SISTERS AND THE RAINY DAY by Roslyn Schwartz is a picture book that shares a subtle, yet significantly different form of story. In a way, it is also a fresh look at the “good news – bad news” story pattern. The sisters’ quest it is to simply have a lovely day. Their conflict appears to be the weather when it begins to rain. Then rain harder. But like the second “conflict and resolution” in MIKE MULLIGAN, the action that brings resolution comes through internal changes. The sisters are open to adapting and finding pleasure in the moment regardless of the circumstances. This story (there are five in all) of the Mole Sisters shows that story may be not only what happens (journey, quest, conflict and resolution), but also how characters view and deal with what happens. Stories range from the bravura of opera to the intimate awakenings experienced in haiku. 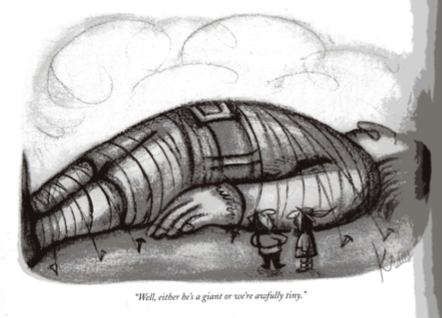 Best of all, the entire spectrum is possible within the genre of picture books.